Accenture helps Mediaset extend its OTTV leadership by providing its entire PayTV offering over IP through Premium Play and Premium On Line. The ability to drive and orchestrate a wide range of specialist capabilities was essential to support the development and realization of BT’s vision to create a compelling multi-platform offering against the clock. Live streaming service helps Cricket Australia delight fans: Accenture powers a match-winning digital solution. Find out how KPN became the first telco to launch an “Over-the-Top” TV service in the Dutch market in record time. Accenture helps Mediaset rapidly create and monetize new On-Demand Entertainment Service. 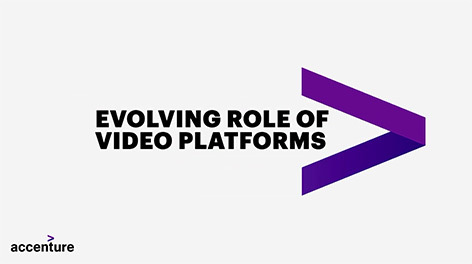 Accenture helps NET to extend its video-on-demand services to multiple devices. Accenture helps STAR India to inspire a billion imaginations delivering seamless online and mobile video to one of the world’s largest entertainment markets. 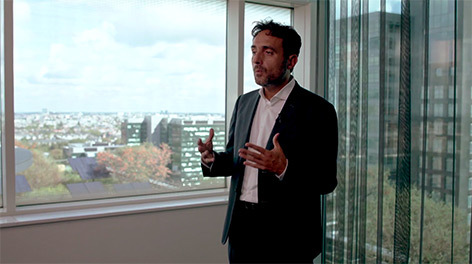 Convergence, personalization and high quality: Accenture helps Telecom Italia consolidate multimedia services to deliver a seamless customer experience. Learn more in the AVS infographic. View all the features of AVS.